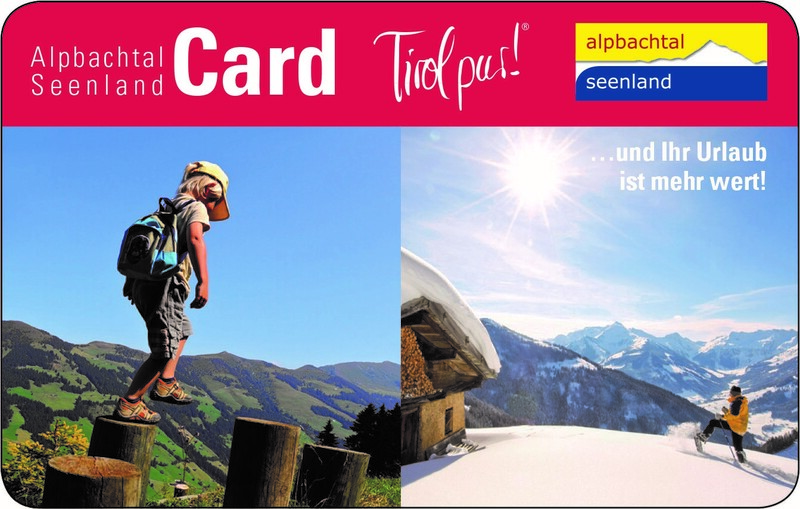 In winter or summer, for children and adults, for sportiv or laid-back people, the region sorrounding the Alpbachtal has a lot to offer. Skiing, monoskiing, topogganing, wandering or jogging in the winter wonderland, mountaineering, climbing, schwimming or just enjoying scenery in the warm summer sun. 8 new, comfortably, vast flats for 4 to 12 people, therefor ideal for big families or groups: with terrace, fully equipped kitchen and roomy bathes. “Barrier-free” holiday flats and apartments. The perfect ambiance for your holiday in the Tyrol. Our “barrier-free” holiday flats and apartments will inspire you with their generous sun-decks and barbecue possibilities. In our light, wood panelled rooms you will find plenty of space for your family and friends. The 8 new holiday apartments in the Wildbachhof are between 62 and 124 square metres and have space for 4 to 12 guests. The comfortable, cosy and natural environment combined with a magnificent mountain panoramic view are the ingredients of the special atmosphere you will enjoy in our apartments. It was our aim to create a house in which it is possible to have a boundless holiday experience for everyone. Our specially designed holiday house in the Tyrol was awarded “The Golden Wheel Chair“ and also was given the special award “Tourism without Barriers“ by the Austrian Ministry of Social Affairs. All relevant constructive elements of the house ( access, lifts, door-widths, bathrooms etc.) were specially designed for the needs of people in wheel chairs. Book now. !!!!Sensation!!!! Free of charge services for our guests in summertime! Wildbachhof holiday apartments in Alpbach, Tyrol. In Winter and in Summer the position of the Wildbachhof is ideal to get to know the Tyrol in the most adventurous ways. Moor Informations in the PDF.